Solid state drivers (SSDs) have been around for years, yet their popularity has continued to increase. 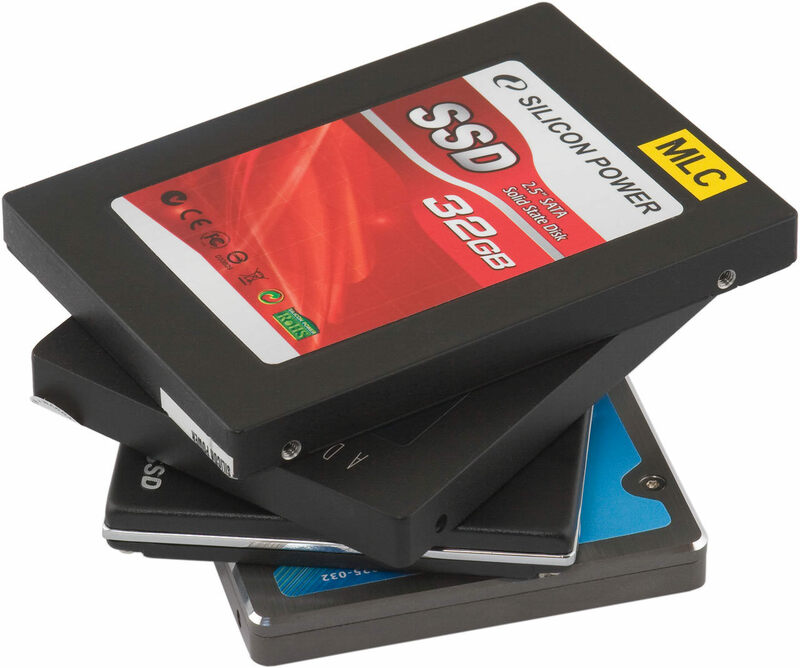 A SSD is a hard drive device used to increase storage capacity. Unlike the typical hard disk drive (HDD), SSDs are far faster, but also more expensive. The cost for SSDs has decreased since their origination; however they are still more expensive than the HDD alternative. Also, unlike HDDs, SSDs do not feature any moving parts and utilize a NAND-flash memory. Solid state drivers have continued to grow in popularity in the last four years, and according to Fair Market Research, SSDs will continue to grow by 9.5% from 2015-2020. The most exponential growth is expected to take place between 2016-2022. This increase in demand is reported to be a direct result of the increase in data centers, Internet of Things and cloud computing. As seen above, SSD popularity has increased significantly since 2012. The market experienced a major spike in early 2014, followed by a significant decrease; however the prevalence has been on the upswing pretty consistently since. The spikes in activity are reflectively comparable to that of the first graph. However, focusing specifically on devices, we can see that desktops are utilizing SSDs far more than portables. This is more than likely due to the higher SSD usage in businesses compared to personal use, which will be discussed shortly. Looking at this from an OS perspective, Windows 7 has the highest SSD attach rate, with Windows 8 coming in as second. As stated earlier, SSD use in business is far more prevalent than home use. If you read our Hard Drive Trends post, this should come as no surprise. Men typically opt for more storage. ROW is by far the leader in SSD usage, with AUS_NZ coming in second by roughly 5%. These graphs are updated monthly, so feel free to come back and monitor these trends. Picky, picky – While not perfect, it is very informative and gives a good summary of the topic. Thank you Kayla! Terribly written report: (1) SSDs are not “drivers” (2) I think that most people buy an SSD to gain speed, even if buying a lower capacity than their current drives. (Aren’t most home C drives mostly free space?) (3) It’s not the “cost of the SSD” — it’s the “cost per GB” — that is more expensive than HDDs (4) “Origination”? (5) “More exponential” — is that like “more pregnant”? (6) Third graph doesn’t report Win10 — do these computers have the highest rate of SSD use? (7) Business use versus home use is roughly 5% versus 4% — is that really SIGNIFICANTLY higher? (8) Gender — this graph represents prevalence, not the capacity of the SSDs, so the comment was irrelevant.